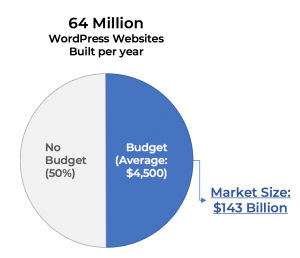 Start making bigger, stable and continuous revenue by selling WordPress website as a service! Trying to find a way to get bigger, stable and continuous revenue by WordPress related business? ReadyShip comes out to make your wish come true with its uniqueness. What is ReadyShip and why is it unique? Who else can have benefits using ReadyShip? 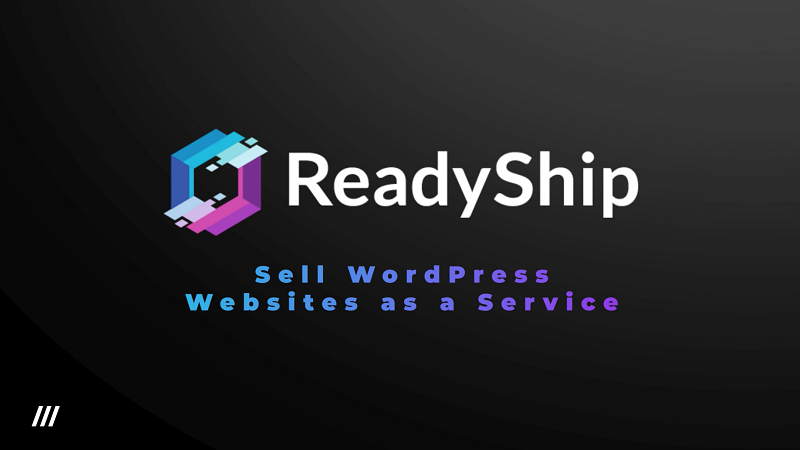 ReadyShip is a WordPress marketplace where you can buy/sell WordPress sites as a subscription service model and get monthly or annual revenue per client. Another important thing that makes our platform unique is that every product sold comes with fully managed WordPress hosting on AWS. So the client will not have to care about hosting. Your clients can build a copy of your WordPress site with just a few clicks and start it as their own new WordPress site, completely separated from your product. And also one more important thing, as a seller you will never have to pay anything, you will just earn. Selling themes/plugins on the traditional way on marketplaces like Themeforest has become very common and now it’s a kind of Red Ocean. 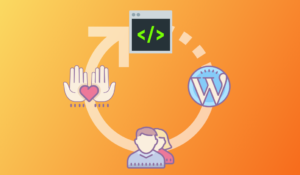 On ReadyShip you are able to sell fully featured WordPress sites which include theme, plugins and demo content so your clients will get a clone of that and all they will need to do is just change the demo content. Selling WordPress themes/plugins on ReadyShip compared to other marketplaces like Themeforest can get you much bigger and continuous revenue. If you sell your theme on other marketplaces where the average price of items is around $50, all you will get is only one payment by the client and that’s it, the client is gone. On ReadyShip you will sell your product as a subscription model and you will get monthly revenue. 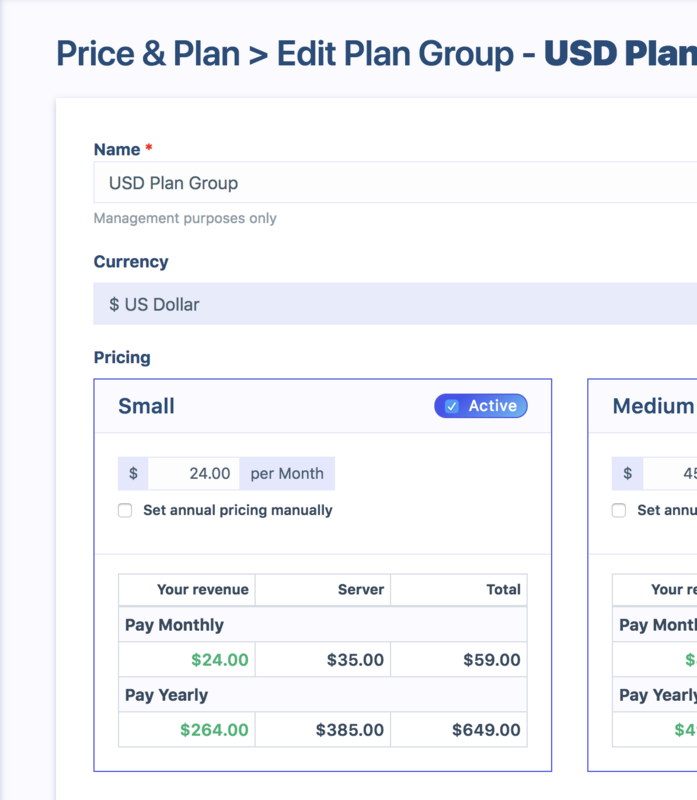 Here is a simple pricing example. The minimum selling price on ReadyShip is $59/month of which $35 goes for hosting costs. So in the end you will get $24/month per client. The price is totally your choice. ReadyShip is a very good solution for web agencies who have their own clients. Using ReadyShip they can simplify their workloads a lot by building a Ready-Made WordPress website in munites. They will save a lot of time and cost, so they will get bigger profit per client. Our mission is to make web development much easier and more fun. With the unique services we offer we want to make a new trend in web development or specifically WordPress development and make a lot of people happy. So we are inviting you to join us in our mission and start creating great things together!